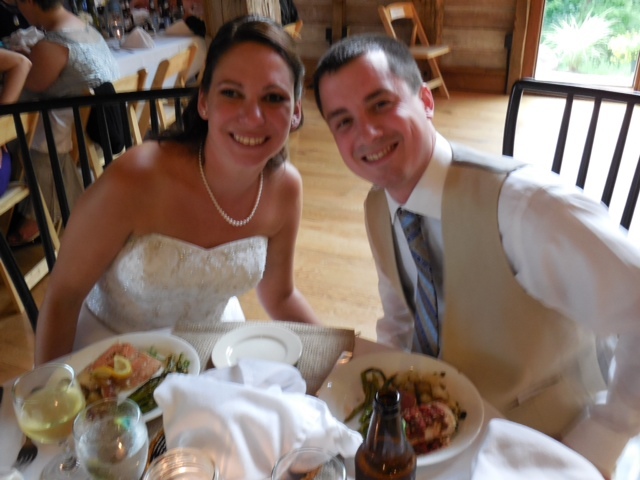 The first wedding of the season for CT DJ Mike was with Matt & Dawn at the Inn at Erlowest on beautiful Lake George. 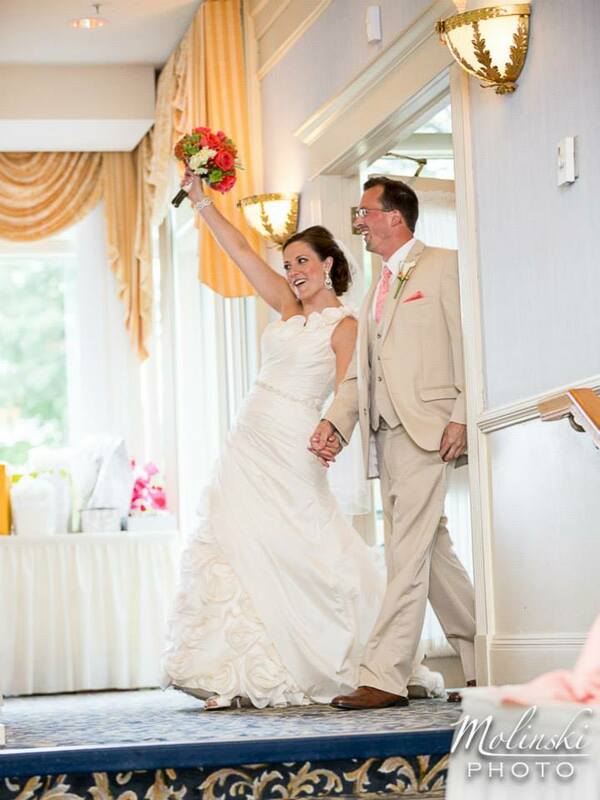 It was a picture-perfect day! 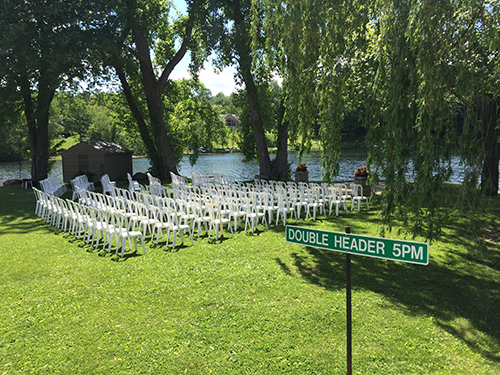 The ceremony was held down by the water and the site was adorned with a Chuppah designed by Total Events. Guests were welcomed with piano music in the background as they arrived. The ceremony was flawless and they soon became husband and wife. Cocktail hour was held on the terrace outside. 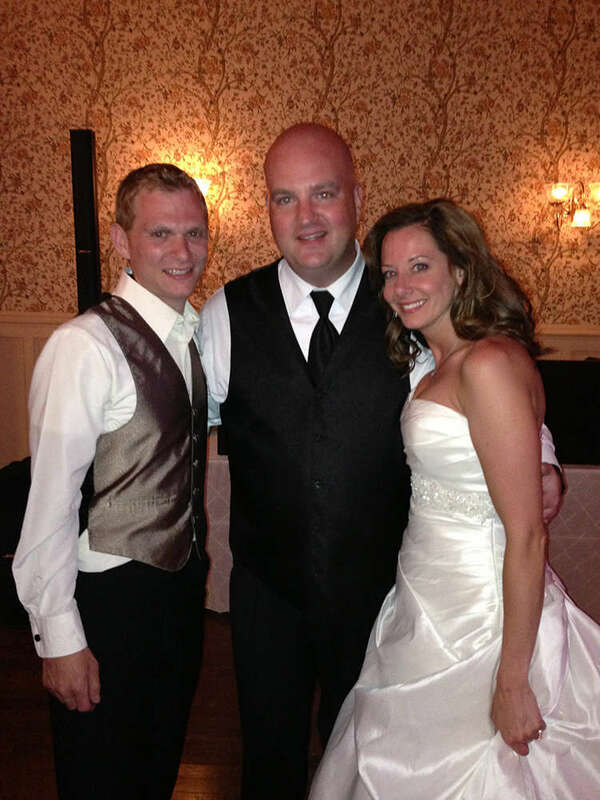 The bride and groom mingled with their guests and had a great time. 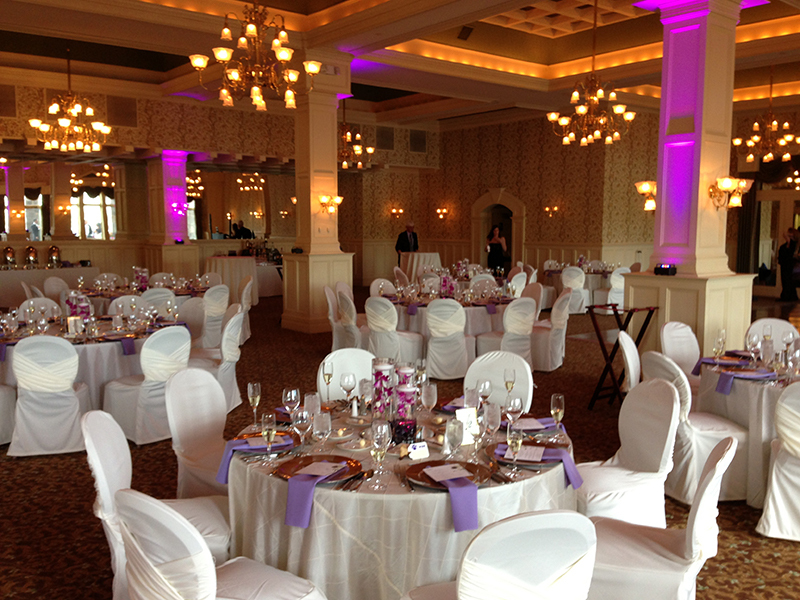 The ballroom at the Inn was beautifully decorated by Total Events and Purple Up-Lighting was provided by CT Productions. It was the first time we used the new wireless led lights and they did not disappoint. The reception was amazing and the dance floor was packed! We even got our Bride and Groom up on chairs to do the Hora. Wow, that was amazing. The night ended with a Circle of Love on the dance floor with the new couple surrounded by their guests. It was a pleasure to work with amazing wedding pro’s Erin Dewey of Erlowest, Samantha of Total Events, Scott Kretschmann Photography and CASL Productions who all did a great job all night. Thank you to Matt and Dawn for having CT Productions Mobile DJ Services there to celebrate with you on your special day. It was amazing! 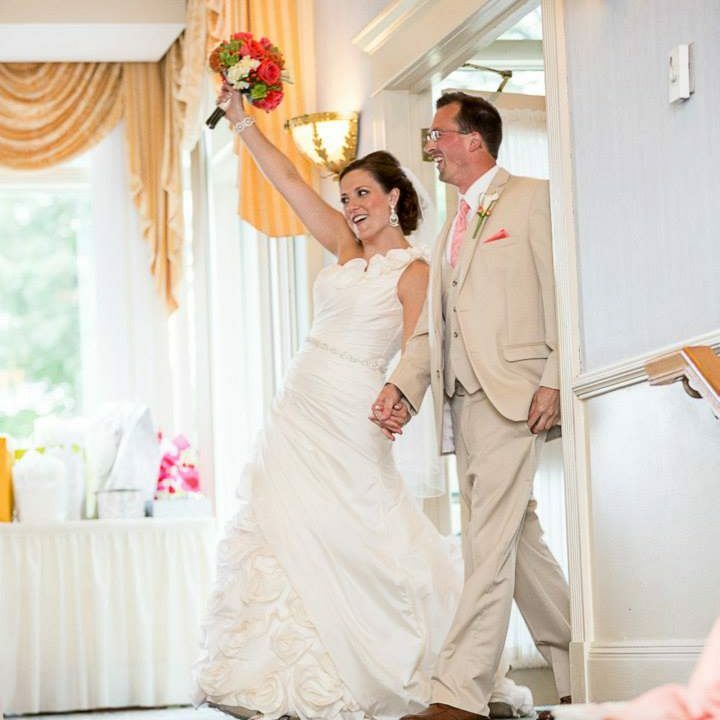 Mike was completely professional and helpful throughout the wedding process. The set up on line to pick songs was extremely helpful because you were able to see what the top hits of different years and also listen to a song if you were unsure. The day of our wedding he came early to set everything and throughout the reception was keeping us in the loop regarding when the cake cutting, bouquet toss ect was coming up. 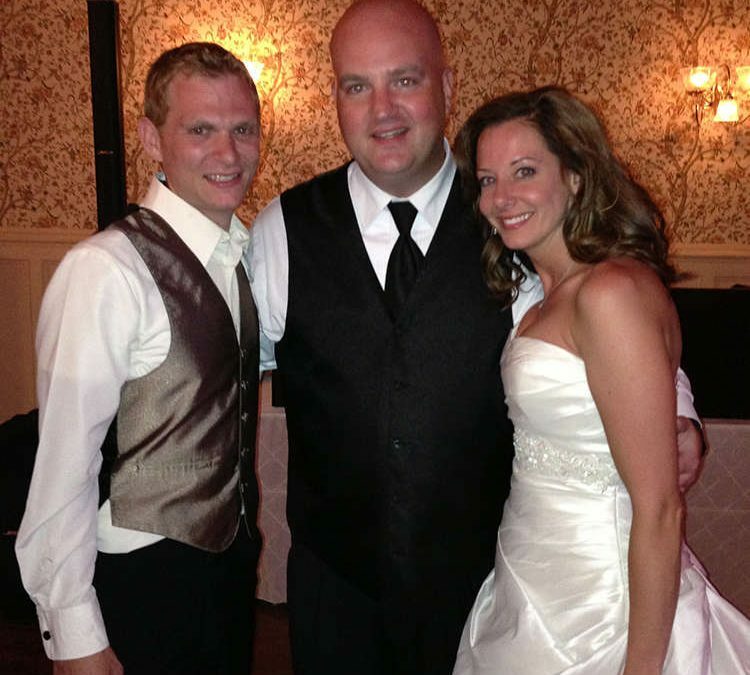 I would highly recommend Mike to any bride and groom looking for a DJ.